Pull in Twilio call-tracking and message data, monitor your most effective phone numbers, and see your progress week to week with Power BI integration. 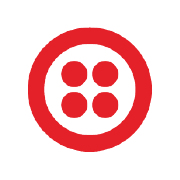 Share your Twilio dashboard to keep everyone on the same page. Imagine asking "Which territory had the lowest win ratio last month?" and getting a stunning, interactive visualization as an answer. With Power BI and Twilio integration, you ask questions in natural language and get dashboards featuring the right charts and graphs as your answer. Visually explore call tracking data and more through a free-form drag-and-drop canvas, a broad range of modern data visualizations, and an easy-to-use Twilio reporting experience. Want to target your most profitable customers? 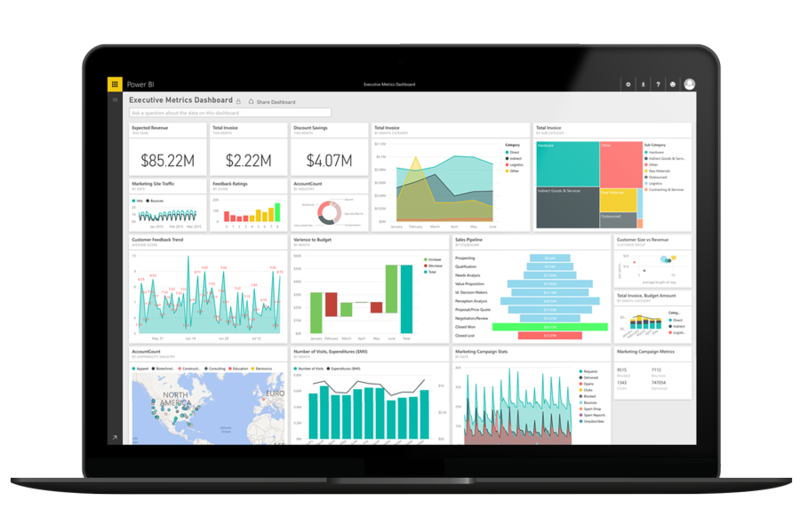 Power BI integration with Twilio can help you get the greatest ROI by making opportunities easy to discover and act on. Twilio call-tracking data, Excel spreadsheets, on-premise data sources, Hadoop datasets, streaming data, and cloud services: Power BI integration brings together all your data so you can start analyzing it in seconds.